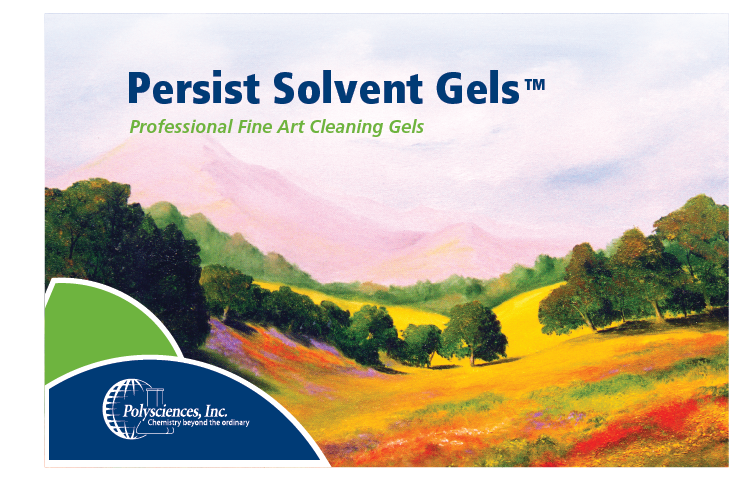 Persist Solvent Gels have ideal properties for professional art cleaners. Standard Kit Contains: 100ml each of the following. Kits can be customized to include the specific gels and quantities desired. To decrease evaporation and increase shelf life, store solvent gels in the refrigerator (4° C).